Maplewood at Southport is here for you. Through our Vistas™ program, we provide area seniors with the assisted living services they need in order to live a healthy, independent lifestyle. Our highly trained associates are dedicated to helping you or your family member live life to their maximum potential. Maplewood at Southport provides a personalized plan of care for our assisted living residents. Our nurses meet with each resident and their family to determine a plan, with the goal of providing insight into how we optimize the resident's wellness. Our expert caregivers are available for your family member to assist with personal care, such as dressing, bathing, and grooming. From lending a hand to more comprehensive support, such as medication oversight, we provide a welcomed level of peace of mind to families through quality assisted living in Southport. 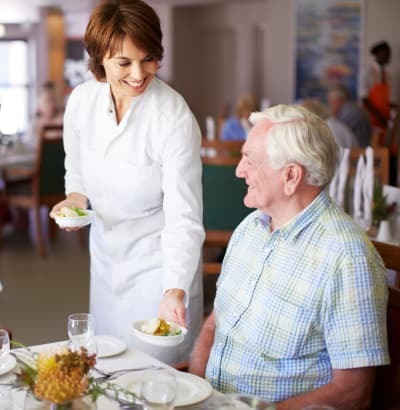 For more information on assisted living in Southport, CT, contact Maplewood at Southport.